Imagine completing a form that asks for your initials—the first letters of each of your names. Now imagine you’re from a culture where your name isn’t written in letters, but in strokes and characters. In some cases, the concept of initials needs clarification, as the sign below indicates. 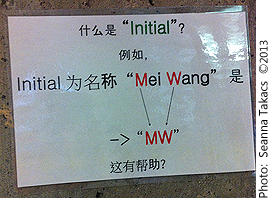 The sign, spotted at Simon Fraser University by Seanna Takacs, explains in Chinese how to identify one’s initials. 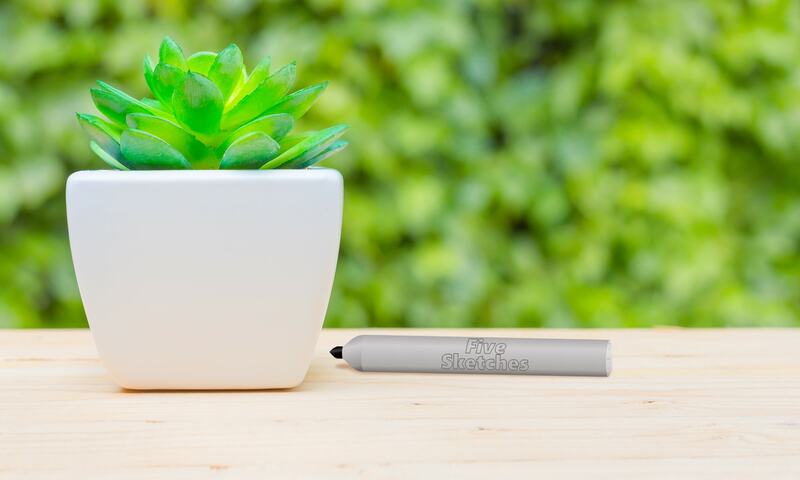 Isn’t this clever? Apparently, the staff only needs to point at the sign, and it does the rest. Was the form tested on all audiences? Are initials necessary, or could the form ask for different information? Previous PostPrevious Would you have designed it that way?